SC Group’s export success and diversification have won the Honiton headquartered engineering company the prestigious Insider Made in the South West Award for Aerospace & Defence. 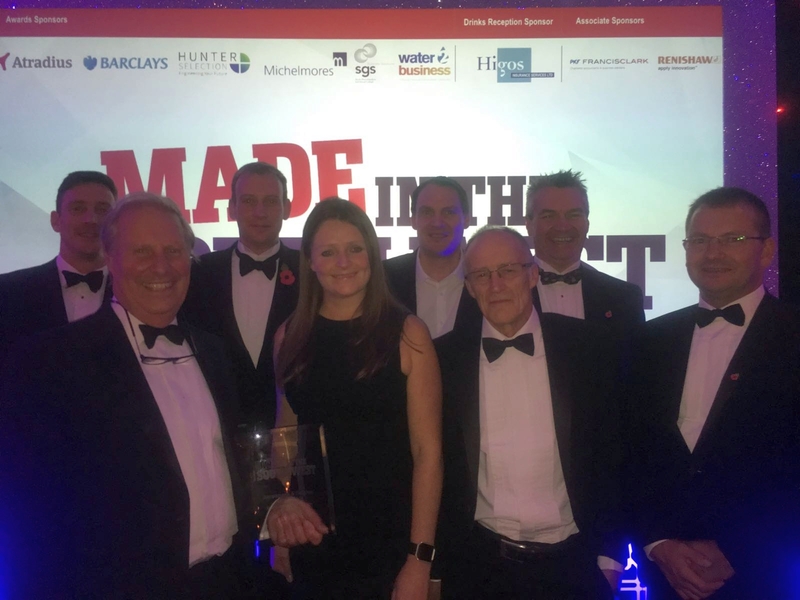 The prize was presented at the annual event, held 2 November in Bristol, which showcases manufacturing excellence across the South West region. The judges were impressed by SC Group’s success in winning a £75m plus contract for its military vehicle business, Supacat, from the Australian Government and more recent wins for Norway and New Zealand. SC Group has also developed new business streams, such as its SC Innovation business, in different market sectors including marine and energy. The privately owned family business employs over 200 people. 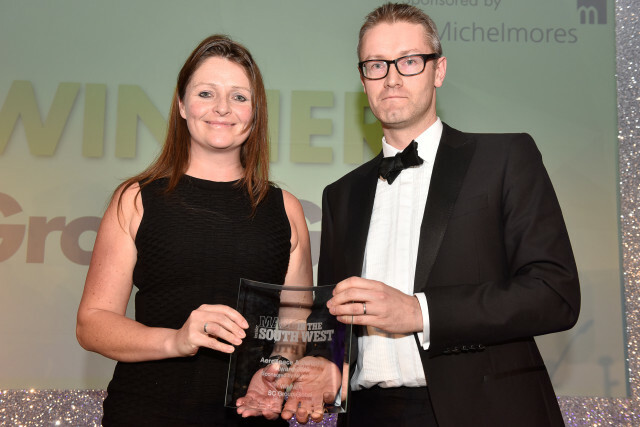 SC Group Operations Director, Lizzie Jones, who accepted the award, said, “We are delighted to receive this award which rewards the whole company’s hard work and success producing world beating products”.